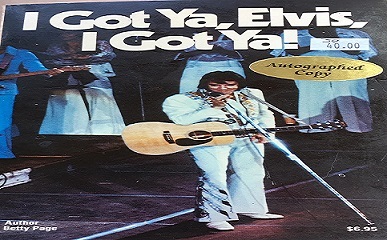 I really enjoyed I Got Ya, Elvis, I Got Ya! especially I didn’t know who Betty Page was (no she’s not the 1940s pinup girl) or her connection to Elvis, but it was a signed first edition (1978) so I just had to have it. 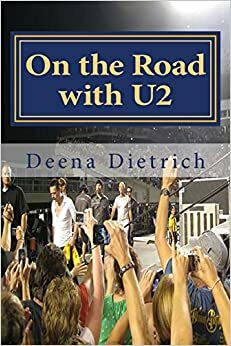 It is a fan book, and I love reading fan books (especially The Donna Lewis Diaries and Arlene Cogan’s book). But what made Betty’s book stand out is she was a grown woman with grown kids following Elvis around – with her husband! Every weekend Betty and her husband would wait at the Gates of Graceland and follow Elvis to the movies or play racquetball. 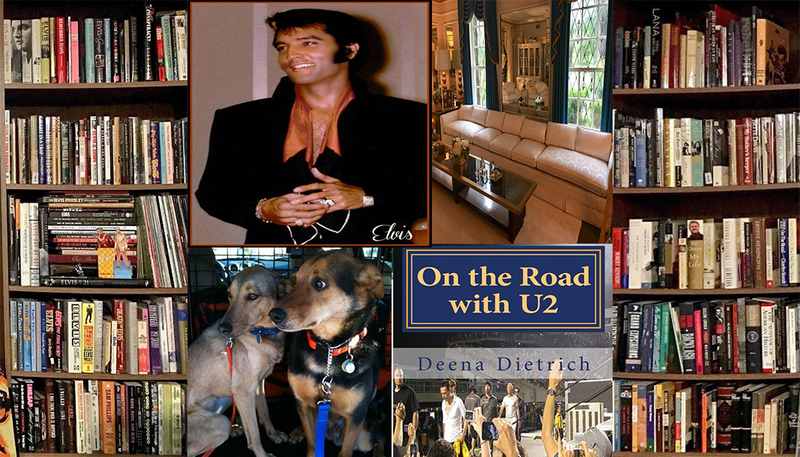 They never went inside, but waited in the parking lot for him to arrive and stay in their cars and wait for him to leave – just to get a glance of Elvis and maybe a wave and if they were really lucky a photo. This is a great read for any Elvis fan wishing they could have followed Elvis around Memphis at night!